The challenges of the digital age make enterprises always stay alert and capable of facing them rapidly by means of technology. This must be accurate, reliable and flexible to enable fast decision-making and strategic alterations. 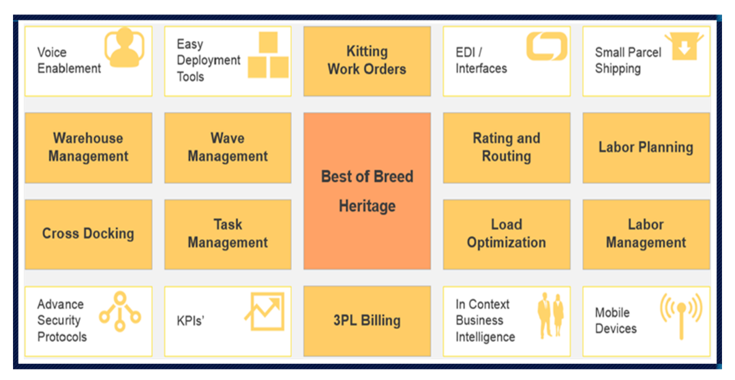 That is why, such management systems as ERP (Enterprise Resource Planning), CRM (Customer Relationship Management), SCE (Supply Chain Management), Business Intelligent (BI), Sales Cloud, Service Cloud, Marketing Cloud, Community Cloud, Analytics have become an indispensable part of any enterprise. 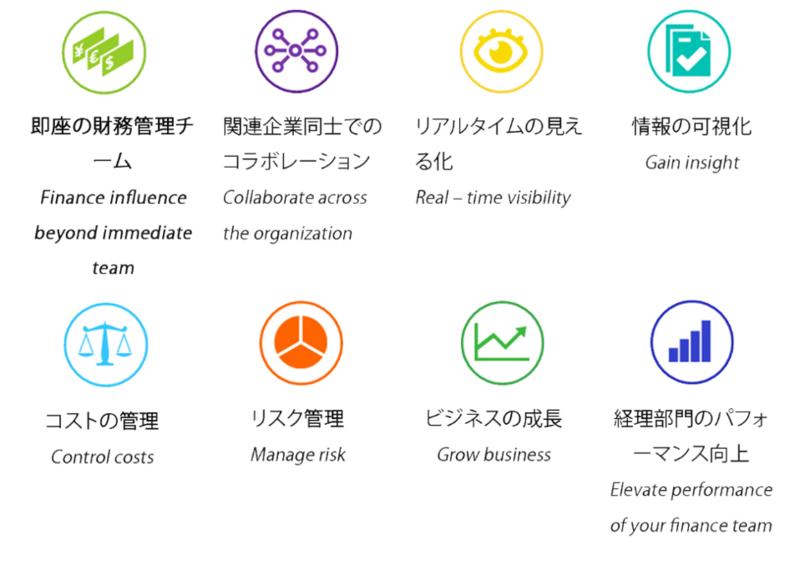 As a world’s leading technology company, Infor delivers the full range of software solutions which are easy to use; provides streamlined management and deep visibility of each aspect of your business: from finance and human resources to supply chain, from projects and sales to customer relationships. 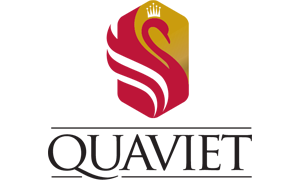 In the Vietnamese market, IIST is the only company able to advise on and implement Infor solutions, which include: Infor ERP (M3, Cloudsuite Industrial, Cloudsuite Business), Infor EAM (asset and equipment management), Infor SCE (warehouse and logistics management), Infor d/EPM (consolidated financial statements); Infor Sunsystems; and Salesforce. 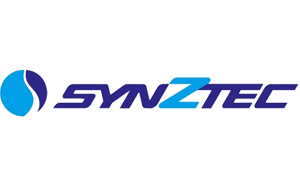 Provides full functionality for a variety of modules, particularly for discrete manufacturing and distribution industries. 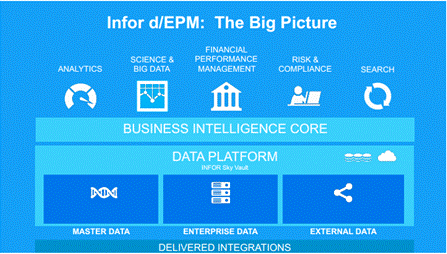 Infor ERP has been refined and proven over decades and used by more than 70,000 customers in over 200 countries, which helped to minimize costly customization and enabled enterprises to work smarter and faster. (Infor Supply chain Execution) Infor Supply Chain Management combines best in class solutions with industry-specific functionality, giving you the power to plan and execute your supply chain strategies faster and more profitably, from strategic and tactical planning to execution. Infor Supply Chain Execution combines transportation management, warehouse management, labor management, and 3PL Billing into a single application on a unified database to reduce the complexity of warehousing and logistics management and clarify daily decision making. Infor EAM is a fully web-architected asset management system that provides unparalleled capability for cost-effective, asset-intensive, and performance-oriented maintenance operations. 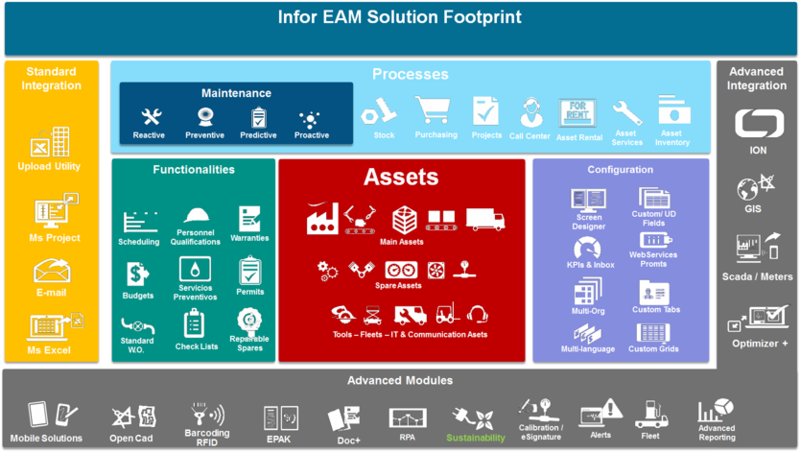 Configurable and customizable, Infor EAM is designed to enhance workflow and increase production. In addition, Infor EAM contributes directly to your company’s profitability by helping to ensure that physical assets are maintained properly and efficiently. A leading financial and business management software solution used by multinationals, small , and medium sized businesses around the world. Installed in 20,000 sites in over 194 countries, Infor FMS SunSystems helps businesses to improve operating efficiency and increase visibility of financial information. Since June 2016, IIST has also become the official strategic partner of Salesforce in Vietnam. Salesforce is the world’s #1 CRM solution that presents very strong cloud computing technology. 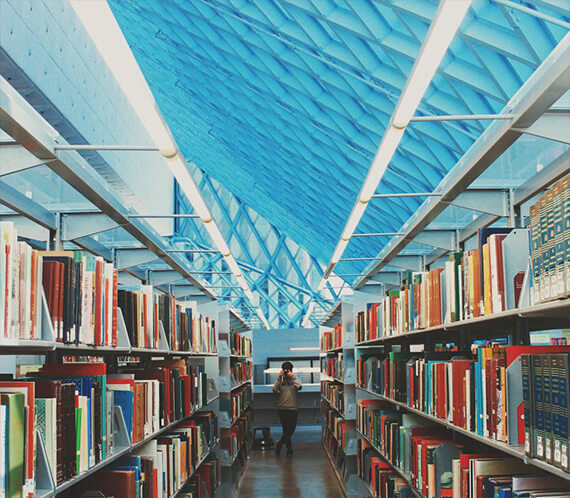 It is one of the most flexible and powerful web-based databases, available at the market. Salesforce is a centralized space where it’s possible to track everything which is necessary for running an organization, e.g. 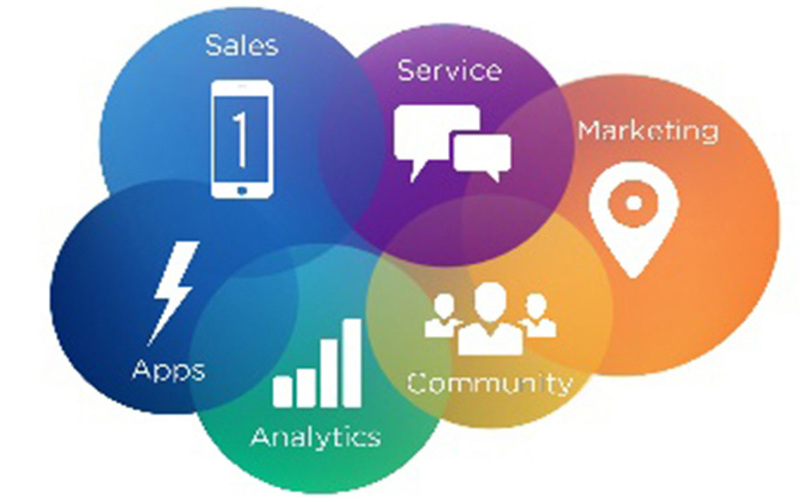 Sales, Service, Marketing, Community, Analytics and Apps. 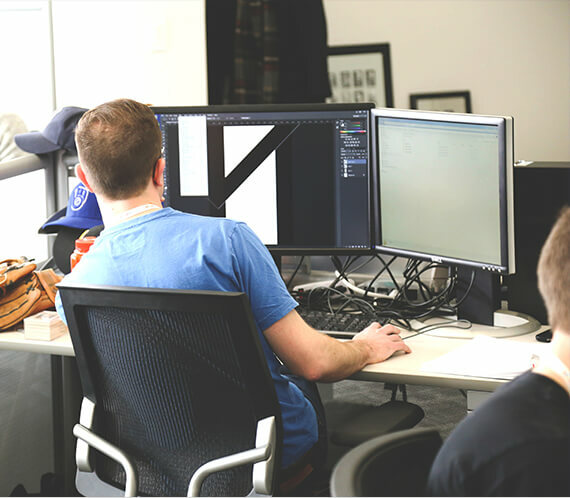 Our IIST consulting team has many years of experiences, savvy business approaches, and always willing to improve knowledge to keep up with the latest technology trends. That helps us to be able to deploy our knowledge and customize it to the needs of clients. With its advisory capacity and successful realization of large projects, IIST has always been a reliable partner in developing and implementing efficient collaborative solutions for enterprise management. 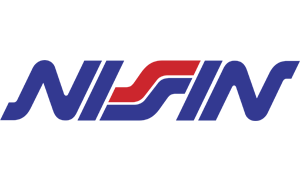 VAP is a company joint venture with Japan, over 70% capital from Honda Asia. 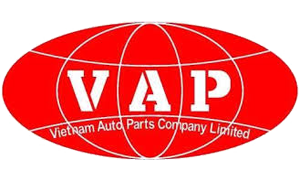 The company specializes in manufaturing auto parts, motorcycle supply Honda Vietnam.With over 3,000 staff size, revenues 3,000 billion and 2,300 billion charter capital, VAP use Infor ERP Cloudsuite (APS-MRP II) to manage overall production operations. American corporation specializing in manufactoring Detrol machinery, industrial equipment. 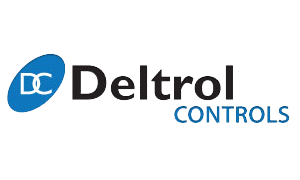 IIST develops Vietnamese standard accounting and reporting system for Deltrol and helps Deltrol in accessing tax reports directly from ERP system in accordance with the format of the MOF Vietnam. Nissin Kogyo is a Japanese company. Nissin Kogyo specializes in the production of spare parts for cars, motorcycles with clients such as Honda, Toyota, Mitsubishi, Isuzu, Kawaisaki industries, and Yamaha… With revenues of more than $100 million, Nissin Vietnam are currently applying Infor ERP Cloudsuite Industries efficiency in the entire production and business and accounting financial activities. Enterprises with 100% japanese capital, charter capital of 17.5 millions and 800 hundreds employees. Business activities are the manufacture and asssembly of electronic products such as hi-tech electronic circuit board for wireless phone, battery charges, power adapter, adapter channel. 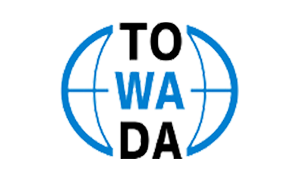 Towada are currently applying Infor ERP Cloudsuite Industries efficiency in the entire production and business activities. 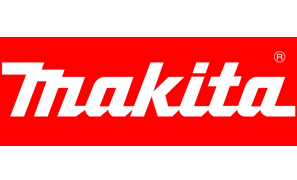 Makita established since 1915 with 100 years of development and become a handset manufaturing leading to the character capital of over 195 million and more than 10,000 employees worldwide (2010 statistics), Makita has successfully applied Infor ERP to manage systems at the level of corporations and is currently deployed in Vietnam with the support of IIST. 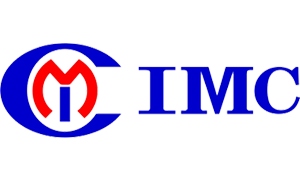 IMC is Co. International Medical Consultant specializes in researching, developing and manufatoring of pharmaceuticals, dietary supplements herbal nangtu, precious natural materials combined with modern technology. IMC invests in Infor ERP Cloudsuite industries in overall management, particulary the management of production in his pharmacy. 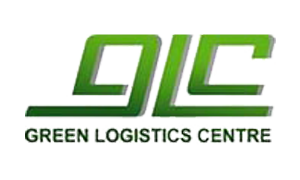 GLC is a 100% subsidiary of Vietnam Container Joint Stock Company. Business activities: Freight transport by land, inland waterway and warehousing and storage of goods, loading and unloading of goods. At present, IIST is implementing GLC's warehouse and supply chain management solution. 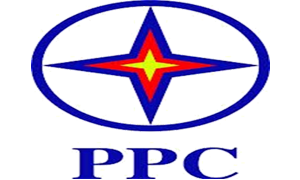 Pha Lai Thermal Power Joint Stock Company has its predecessor, Pha Lai Thermal Power Plant, which is a company specialized in producing electricity from natural coal fuel. IIST has provided the INFOR EAM solution for asset management, equipment for Pha Lai Thermal Power. As one of the leading gift manufaturing companies, with experience and effective operation, Qua Viet Company has created its position and brand in the Vietnamese market. Qua viet believed and chose IIST to deploy the ERP system for the company since 2017. 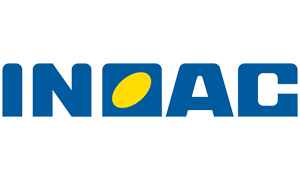 Inoac Vietnam is one of the overseas subsidiaries of Inoac Japan which specializes in manufacturing multiple products from different fields and materials such as automobiles, infrastructure, information devices, rubber, plastic, raw materials…IIST proud to be Inoac’s partner in deploying Infor ERP system.